You’re going to hate me. I’m already done with my Christmas shopping, and I had fun doing it! Since most of my shopping was done online, it was inevitable that I’d stumble across some totally cool items, something that would make the perfect gift—or at least stun the recipient. Unfortunately, none of them were quite right for anyone on my list. Since these finds are just too good to ignore, I’m passing them along to you. Who knows, maybe one of these is just what you’ve been looking for! Banana Leaves Fresh (1 Lb) Bag 16oz Banana Leaves. I had no idea that you could buy banana leaves. Apparently, they’re an essential part of cooking and/or serving food in India, the Philippines, and other tropical locales. If you don’t want the real thing, you can get paper imitations. 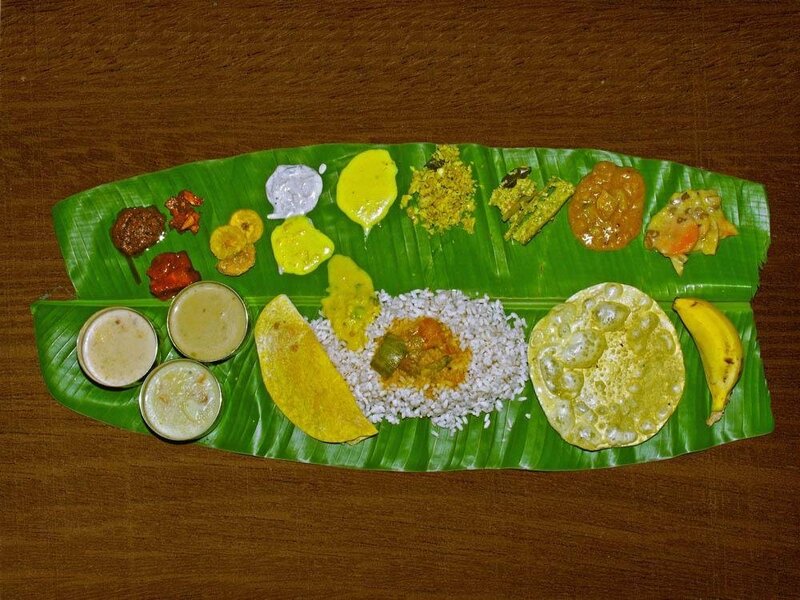 In fact, you can even get fake banana leaves with fake food on them (as illustrated here)! Where would you stick this banana leaf decal? If you get the real leaves, it would probably be a good idea to accompany them with an appropriate ethnic cookbook.